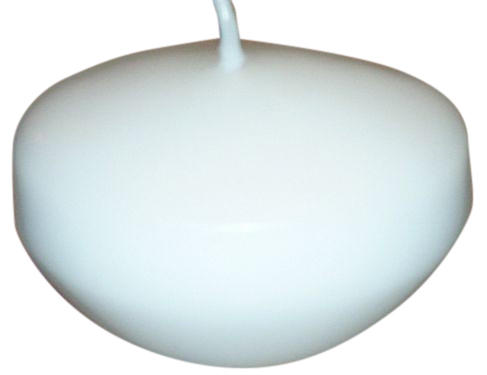 Case of 96 white unscented floating candle. 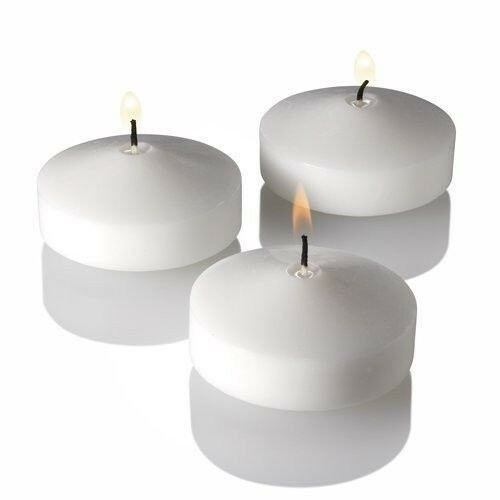 Wholesale floating candles. Each candle is in a bubble wrap bag. 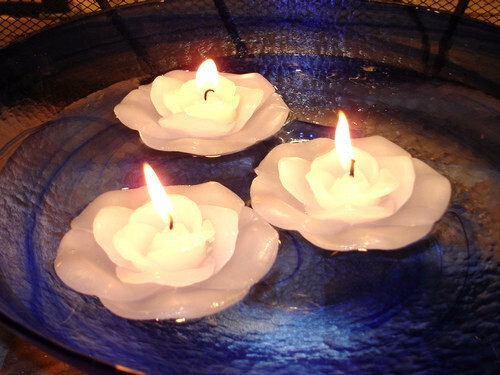 Candle measures 3 inches across by 1.5 inches tall. Each candle will burn for 6 hours. Excellent candle for weddings and restaurants.